During today’s Maxis Monthly Livestream The Sims Team has announced that they’ll be adding a special software that integrates The Sims with Amazon Alexa devices! 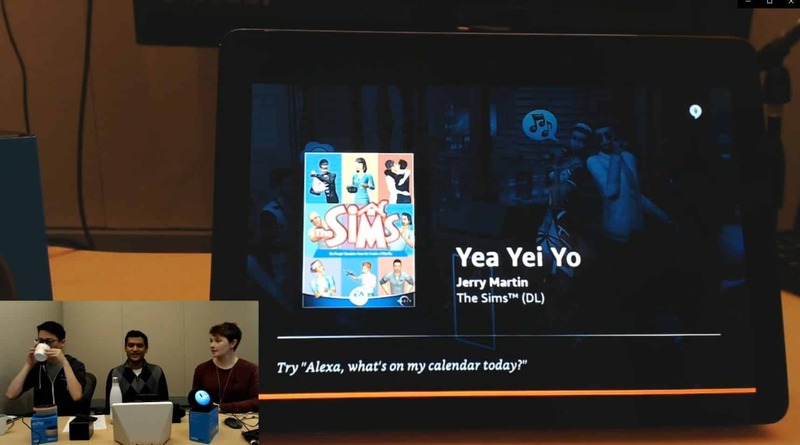 This means that you’ll get to play Sims Trivia, Listen to Sims Music and learn more about The Sims straight from the Amazon Alexa device! They’ve demonstrated each segment of this software specifically. To open up The Sims App on your Amazon Alexa device, all you have to do is say “Alexa, play The Sims” to Alexa and you’ll be shown with the start menu of The Sims Alexa App. From the start menu you’ll be able to say play music, play trivia or just learn about The Sims. 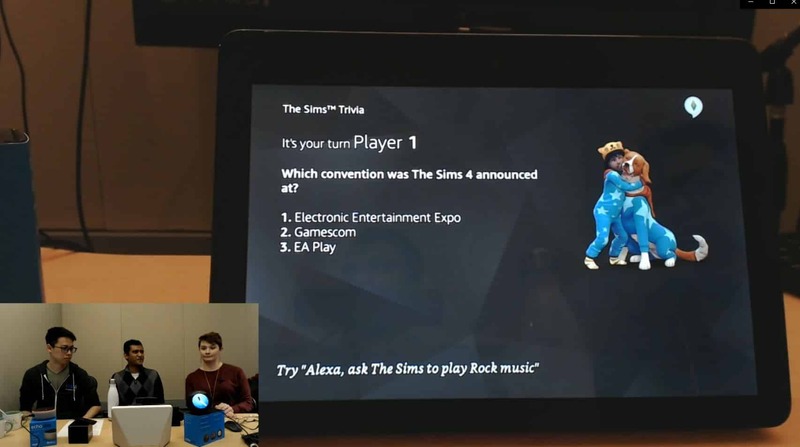 Amazon Alexa can play all sorts of Sims Music from any Sims game – going from The Sims 1 all the way to The Sims 4 with all of the Expansion Packs included as well! 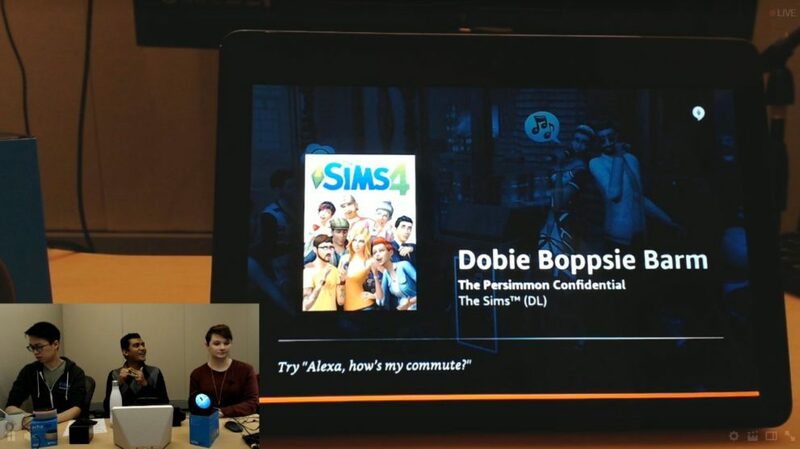 Alexa will also let you choose and specifiy which genre of music you want to listen from the Sims radio stations as well which is a really neat addition to the software. The questions that Alexa will ask you can be very easy or very specific, depending on the difficulty that you’ve chosen. 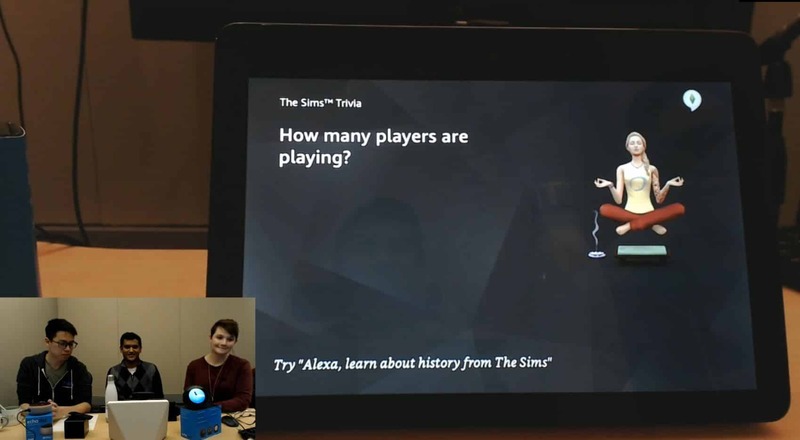 Plenty of these questions and answers were provided by EA Game Changers while plenty were additionally added by The Sims Team. You can score up to 30 points if you answer correctly with the Casual and Challenge difficulties, while you won’t have a points cap nor a competitive spirit present with the Beginner difficulty. This segment will tell you all the basic facts and fun facts about The Sims Franchise that you need to know. It’s probably nothing you already don’t know but it’s still a cute addition for new players who want to learn more about the game. So, you’re probably wondering, when is this software being added to Alexa? 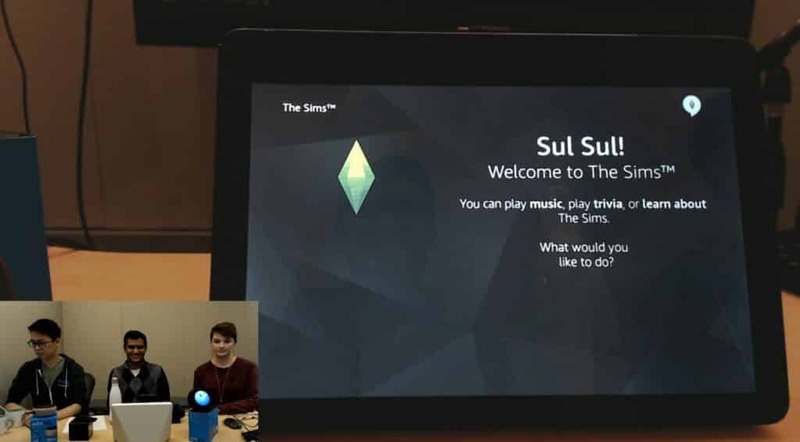 The Sims Team is hoping to release it next week, but do know that everything is subject to change. We’ll make sure to keep you updated with all the latest news about when this app becomes available on all Amazon Alexa devices! So… no new pack news? Kate told us before stream day that there wasn’t going to be any. I was expecting to hear about a new interface of some sort, not plugins and multimedia for third party devices. Where’s the integration? Do they address when console will be getting any updates? New clothes, hairstyles… anything? 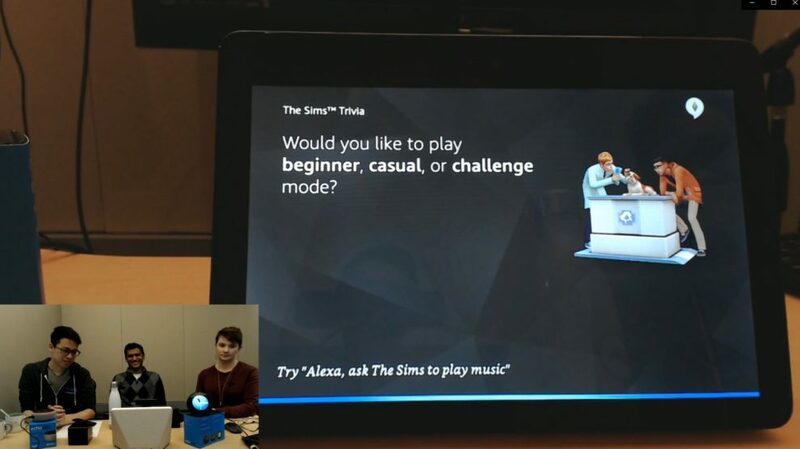 While I’m slightly disappointed that we didn’t get something revealed for the game itself (I avoid Alexa devices because I’m still paranoid about them), but I can see the “Alexa Play The Sims Music” could be something that people will use a lot. 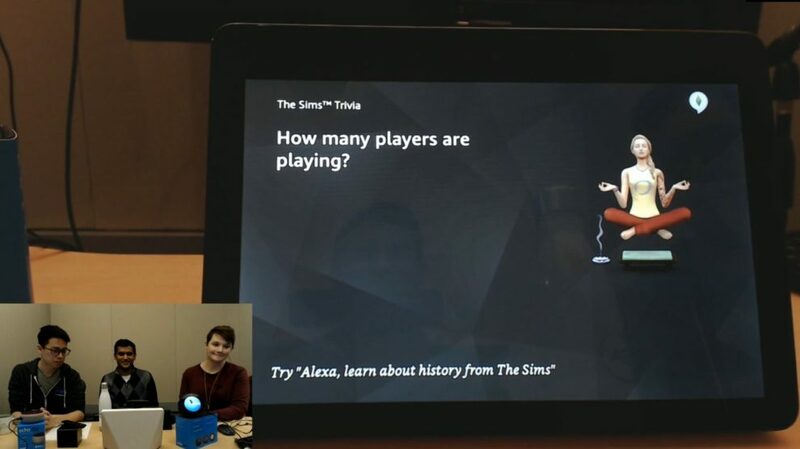 I don’t want Amazon Alexa anywhere near my Sims. It’s bad enough Origin is in it. How can i block this update? I agree with the statement about the origin part. We want more content and new stuff and expansions packs! Seriously sims developers quit goofing off on this worthless third party stuff and get back to work. Just expect crap and hope for a surprise. It’s more satisfying. Boringggg. You know what else is boring? Maxis Monthly. Still can’t get over them stopping the teaser trailers and replacing them with boring live streams of them sitting at a desk. I don’t know how they thought that was a good idea. Just my opinion though. If they’re not announcing anything exciting, why bother? Who cares about Alexa?